Rapid Foundation Repair professionals will assess the situation and provide the best solution. 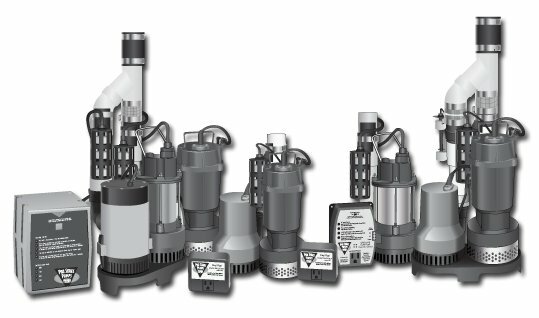 Our options include sump pumps, sump pits, battery back up sump pumps, exterior drainage, interior drainage, and vapor barriers. Exterior basement waterproofing South Dakota solutions, products that collect surface and subsurface water and direct it away from the home, ensure that your basement will remain water-free for years to come. Interior waterproofing options ensure dry basements and crawl spaces by sealing water and gases below the basement floor. Sump Pumps, the first line of defense between you and a wet basement, are a great addition and upgrade to any basement. They remove water that collects in the basin or pit. 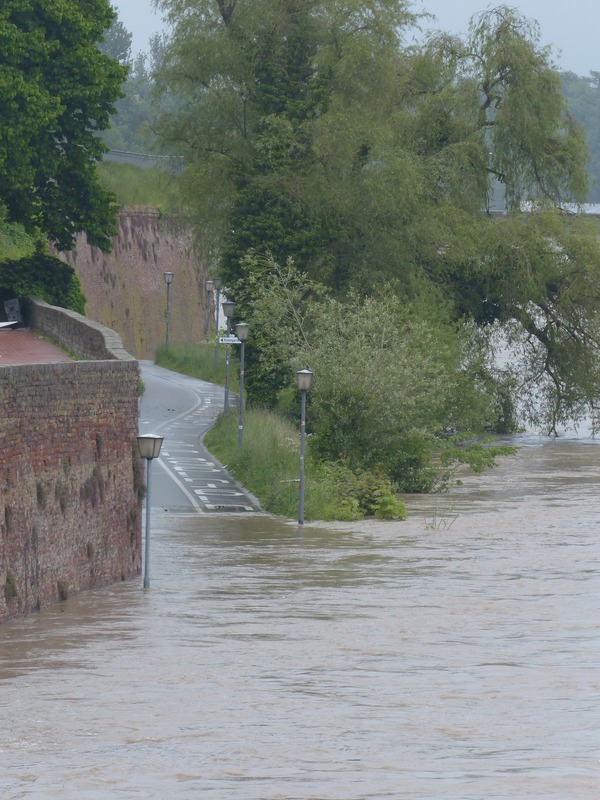 Battery backup sump pumps provide protection against flooding when the power goes out. Sump pits, offered and Rapid Foundation Repairs in a unique bell shape, allow your sump pump to run 40% less often, leading to a more efficient pump. Exterior and interior drainage done by Rapid Foundation Repairs ensures that no water will get into your basement, protecting your home and possessions. Vapor Barriers resist the diffusion of moisture to prevent mold or mildew problems in your crawl space. 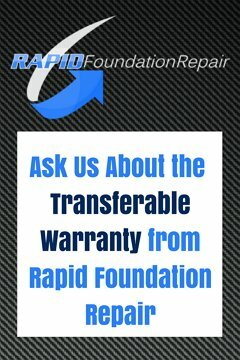 The professionals at Rapid Foundation Repairs ensure quality products and dependable service to install any of our basement waterproofing South Dakota and Wyoming options. We are happy to provide basement and crawl space waterproofing services to the South Dakota and Wyoming Areas. Contact us today for more information.